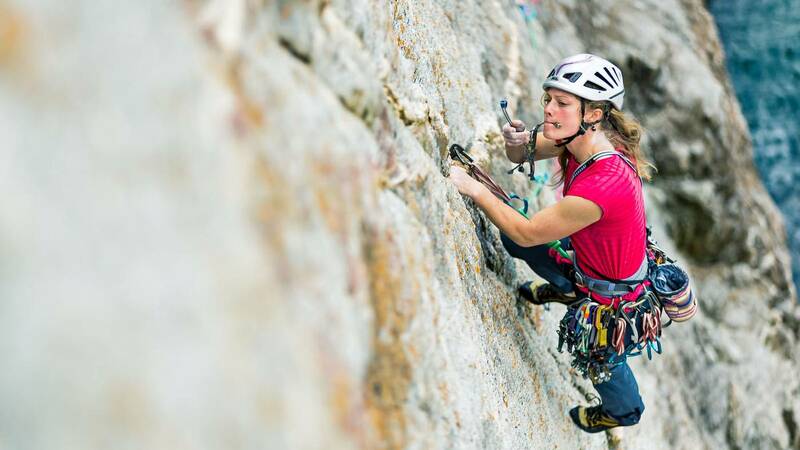 If you've learnt the basic lead climbing skills and want to develop more advanced techniques to either visit more exciting places, or try more difficult or challenging climbs then this course is for you. 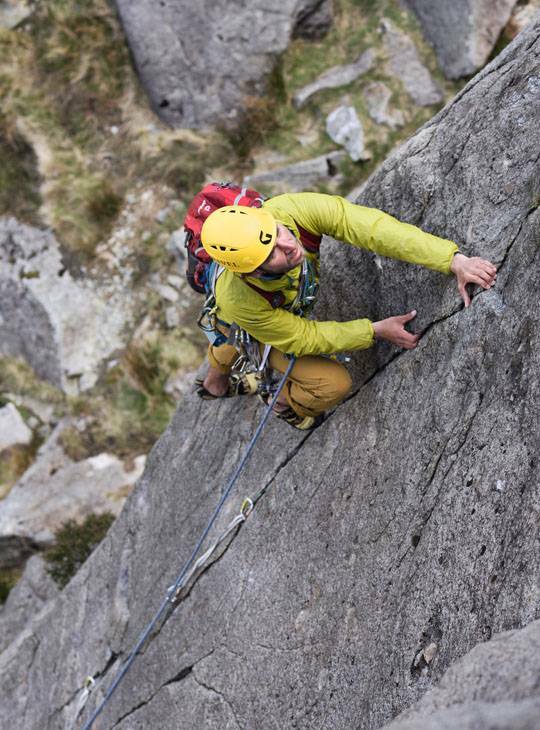 This course is aimed to grow your skills to be able to manage the bigger mountain crags and sea cliffs around the UK. 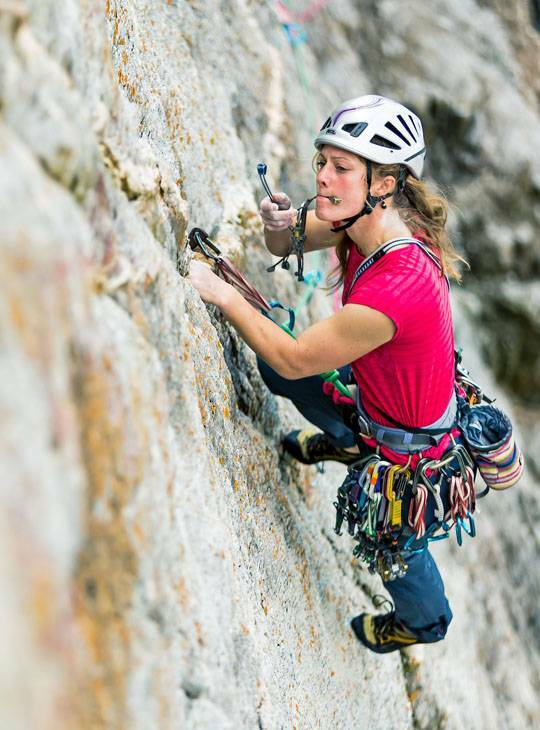 Learn ropework to deal with complex climbs like traverses, or overhanging ground, and improve your efficiency to deal with long multi pitch routes. Build your skill set to deal with likely problems that may occur as you visit these more adventurous places. You'll become a more confident and efficient leader. 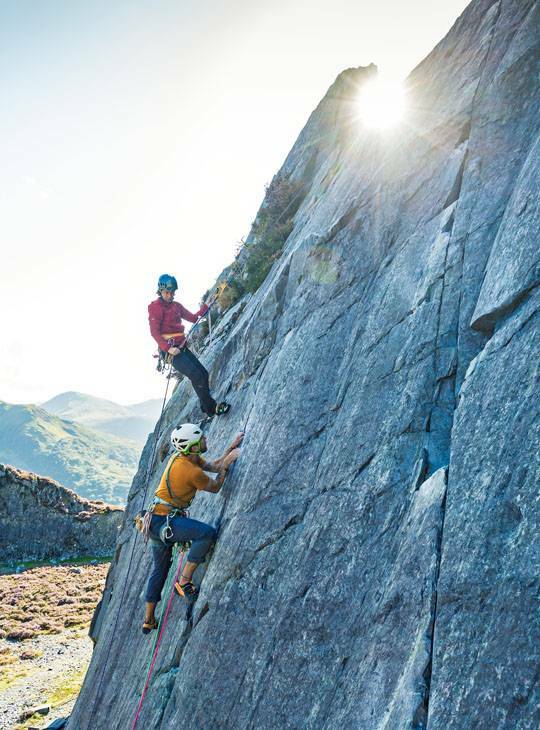 You'll spend both days out climbing in the spectacular Snowdonia mountains. 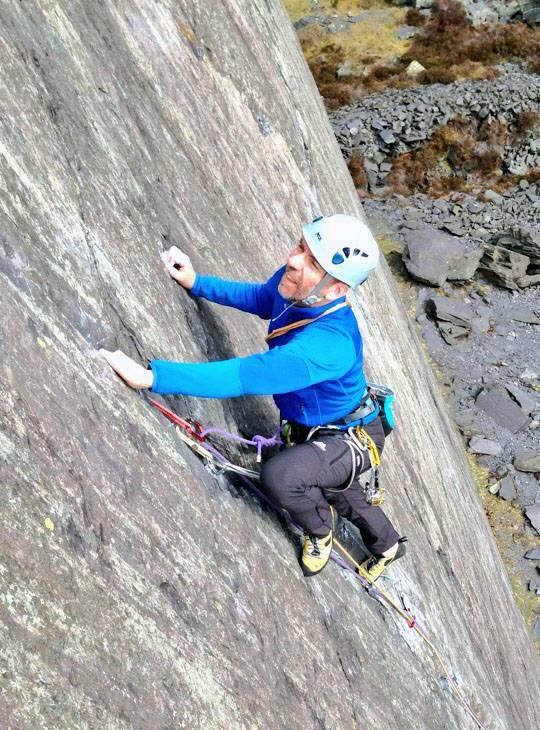 You should have some experience of leading lower grade rock climbs on single and/or multi pitch crags. You should understand how leading works and be ready to move things on. A safe leader in adventours terrain.